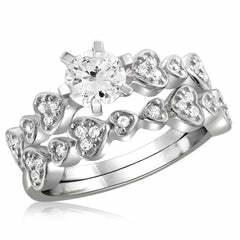 This Midnight Majesty ring was designed to make your heart skip a beat from it's beauty. 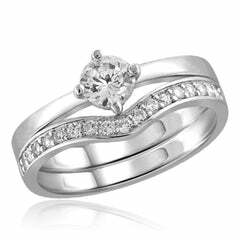 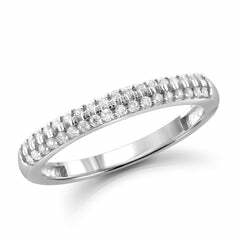 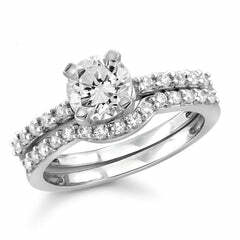 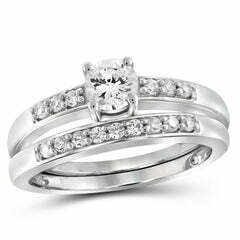 It's simple yet marvelous and would look amazing hugging your ring finger. 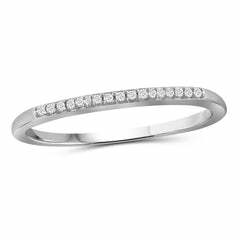 It doesn't matter if you have an important event to attend or if you're going out with your girlfriendsâ€”this sterling silver ring is versatile enough to wear for any occasion! 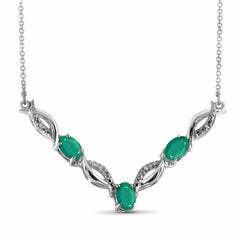 Let this beauty shine all on its own when you order this lovely deal today.